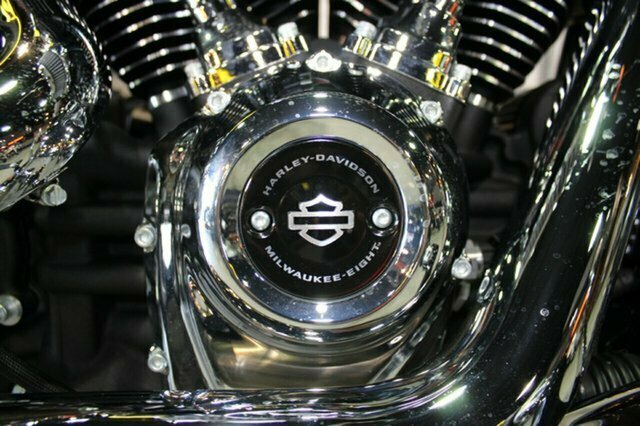 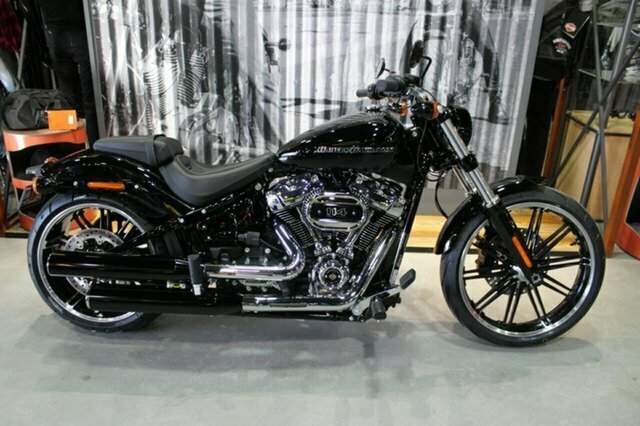 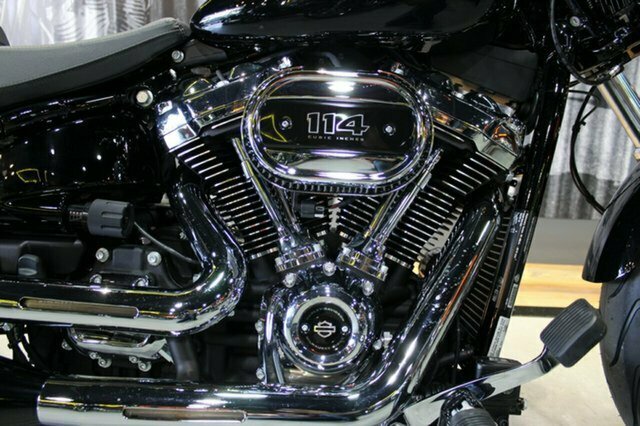 2019 HARLEY-DAVIDSON 1868CC FXBRS BREAKOUT 114^^MAXIMUM STRENGTH STREET MUSCLE. 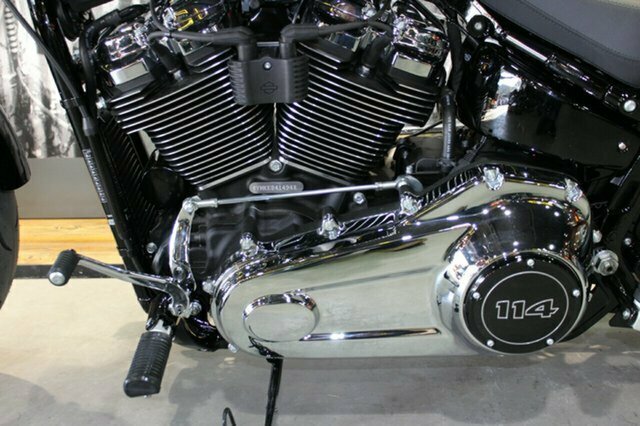 The all-new Breakout model takes the idea of long, lean, asphalt-devouring muscle to the modern edge.^Milwaukee-Eight V-Twin engine. 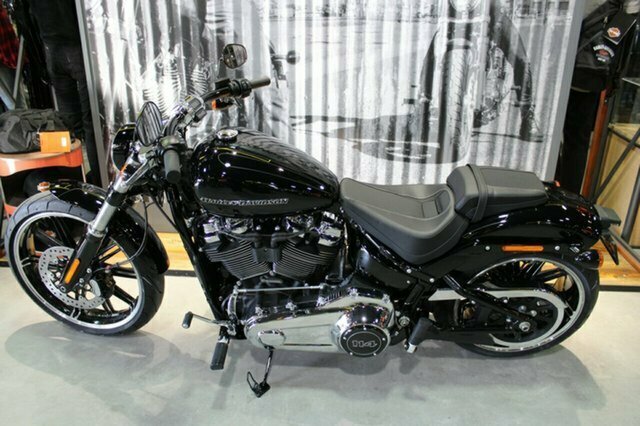 A Powerful, smooth-running engine with crisp throttle response and a pure, soul satisfying rumble available in 114 engine displacement. 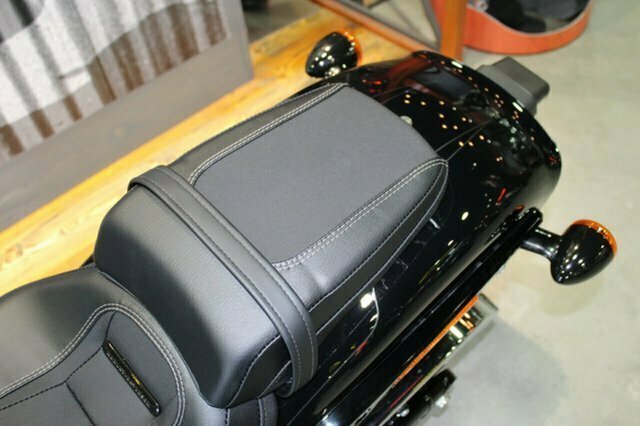 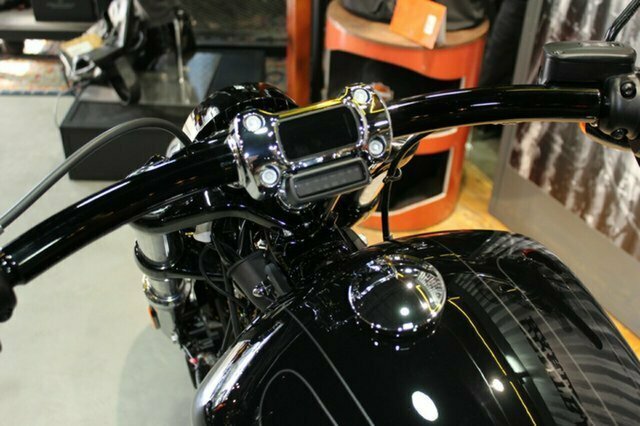 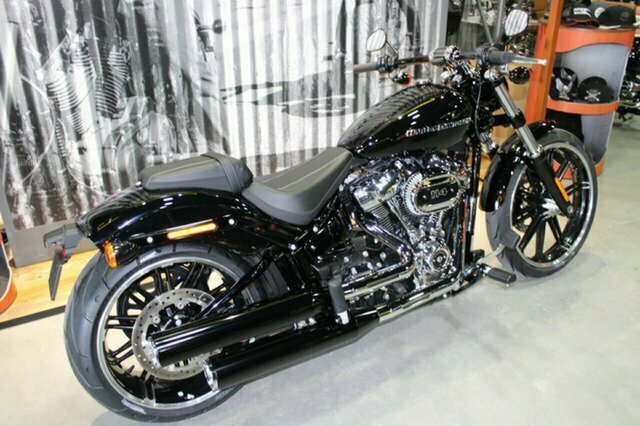 All new softail frame provides a lighter, stiffer frame takes form and function to a higher level. 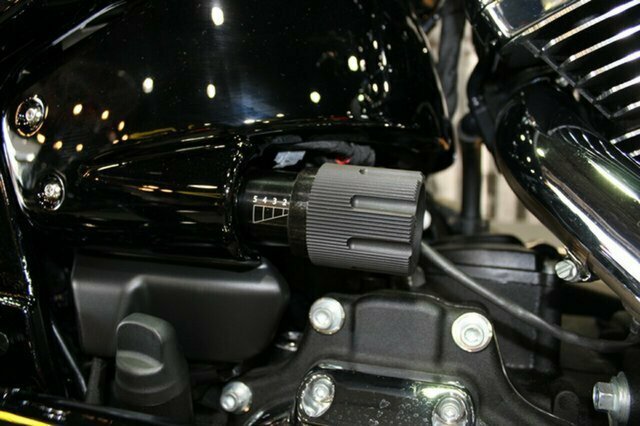 Inverted High performance front suspension technology provides racing style cartridge for reduced weight and damping. 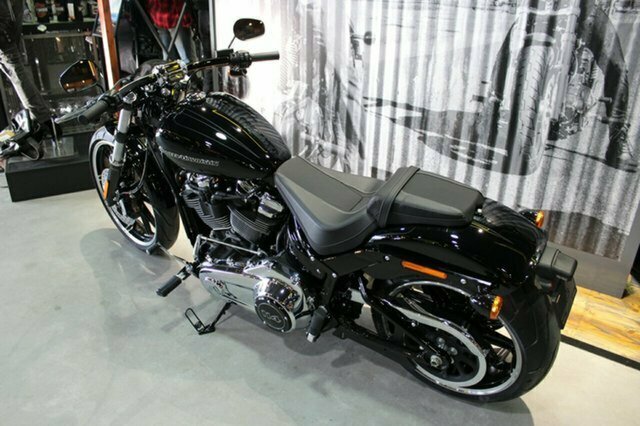 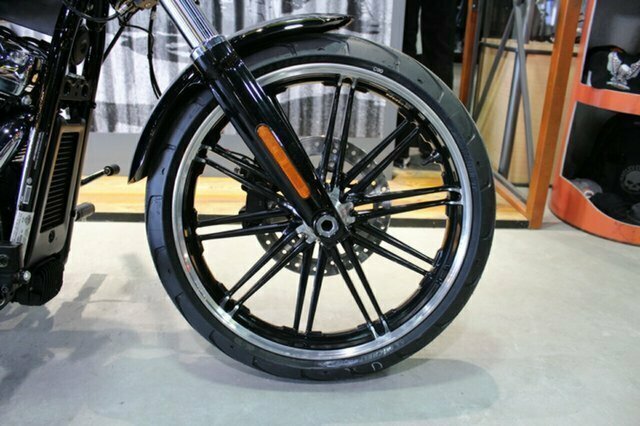 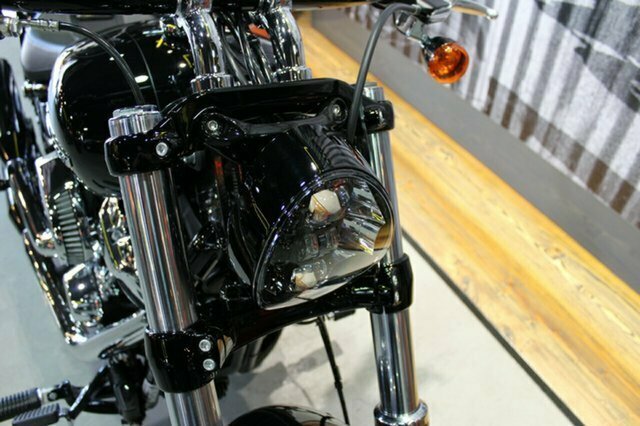 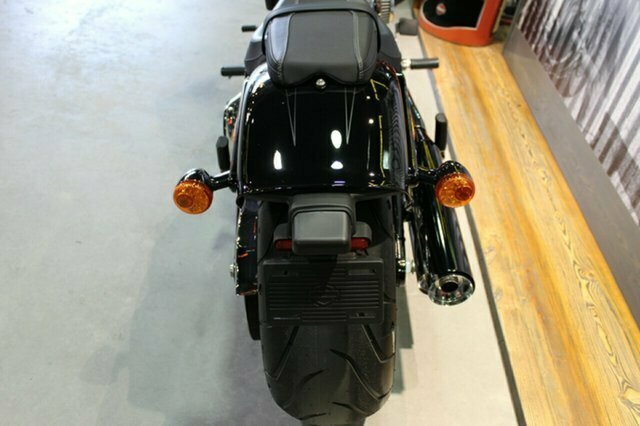 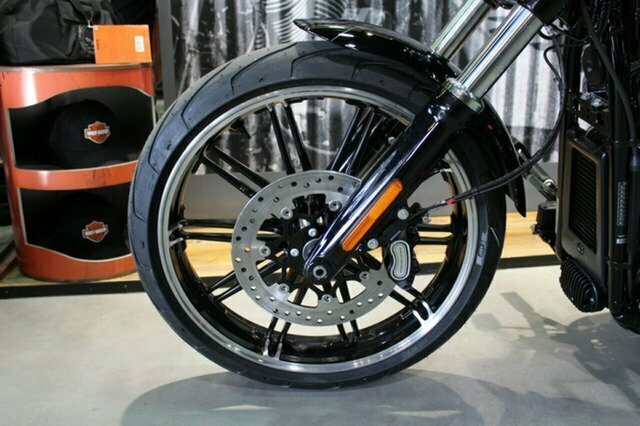 High Performance rear Mono shock that?s easily adjustable for dynamic cornering ability whilst retaining the hardtail look.^^Call the store today to book a test ride and ask about our super competitive Harley-Davidson Finance options. 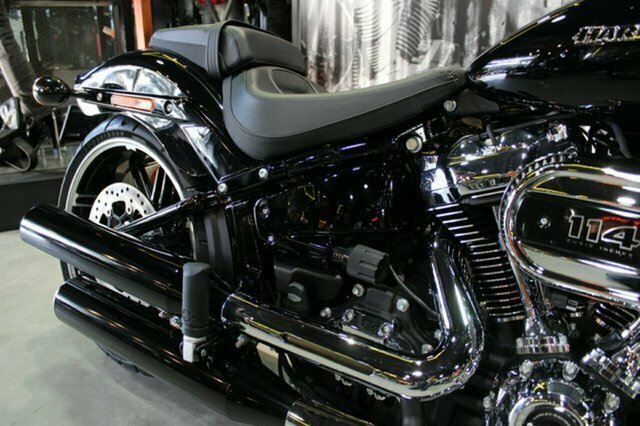 Our dealership is located minutes off the M1 highway on the Central Coast making it the ultimate store to visit for a for test ride utilising some of the best roads and routes New South Wales has to offer and take delivery of your next Harley-Davidson. 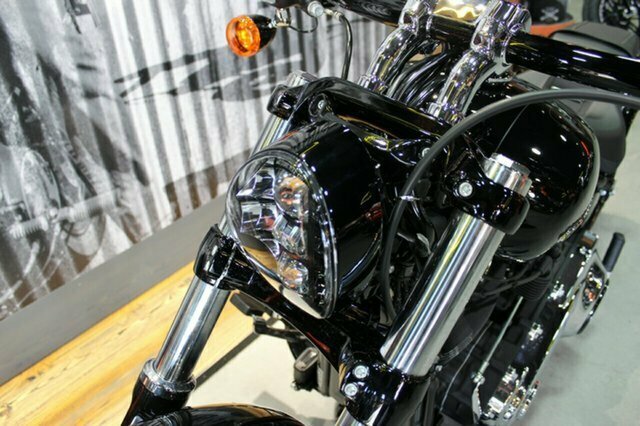 With instore finance, insurance and extended warranty options we are truly a one stop shop. 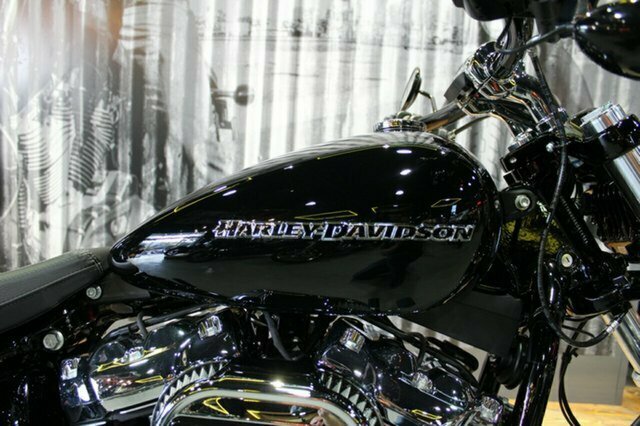 Customising your next bike is another one of our specialties with a dedicated Chrome Consultant waiting to personalise your dream machine. 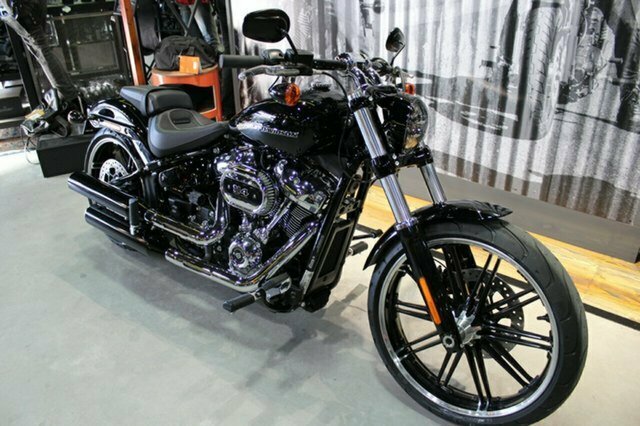 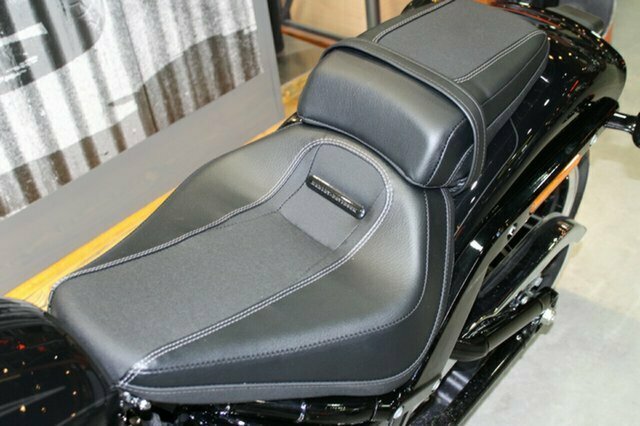 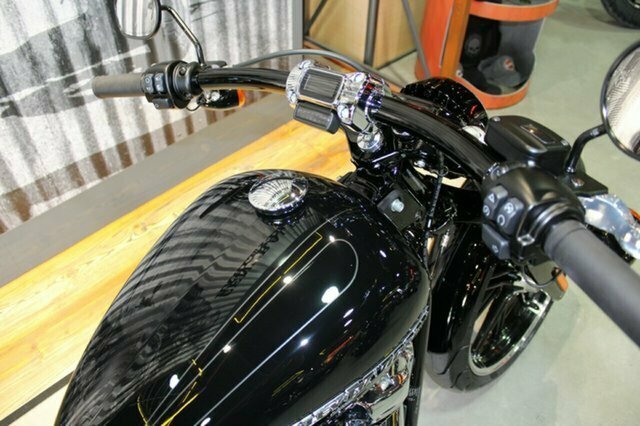 Plus we can organise to have your bike delivered directly to your door anywhere in Australia through our dedicated motorcycle freighters.^Our Harley Davidson Dealership is under new management and have a fantastic range of new models in store and 40 plus, top quality used bikes on offer, come and check them out. 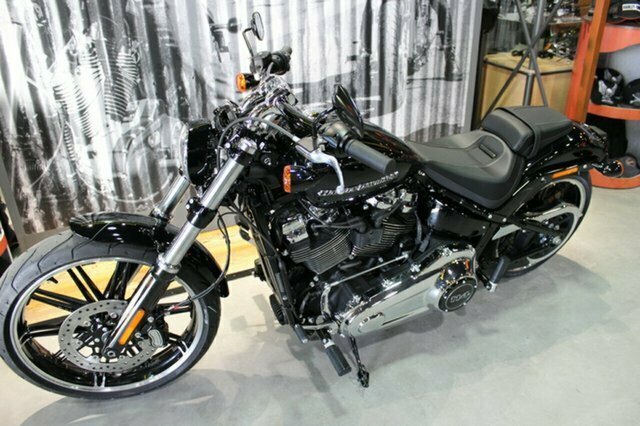 We have bikes to suit all riders and budgets. 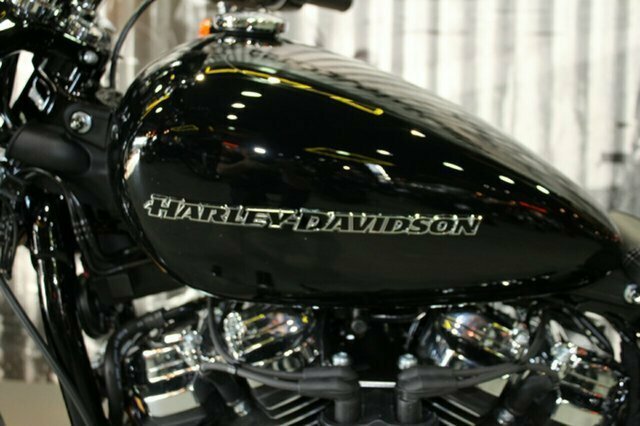 All brands, makes and models are welcome trade ins.